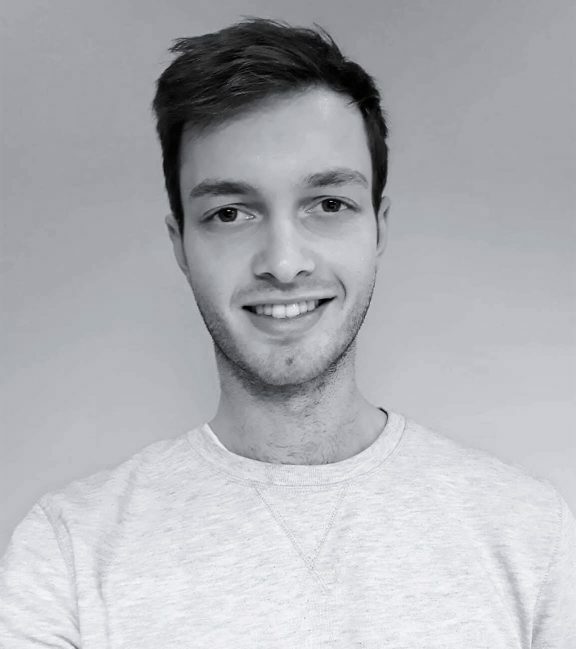 Benoit joined the CLP team in April 2018 as a Project Coordinator, thanks to his passion for learning and development as a tool for promoting talent in companies. His first experience was at UBER as business developer and coordinator. He holds a bachelor’s in Economics and a master’s degree in Management Sciences from the Solvay Brussels School of Economics and Management (Brussels, Belgium). Outside of work, his hobbies include traveling, meditation, dancing and learning languages. He values honesty, humility, hope and discipline as ways to become a better person.